Marcel Breuer's McComb House. 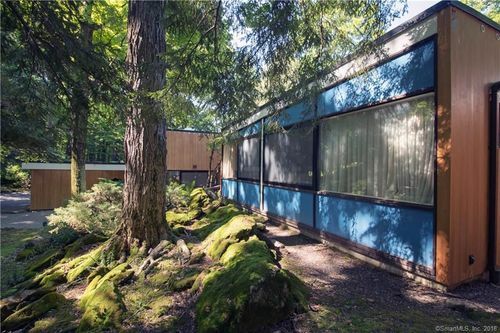 Iconic Bauhaus Design by Coveted Harvard Five Architect. Private & Quiet with Views. Arms Reach to Several Hudson Valley Attractions.